This post brought to you by The be.group. 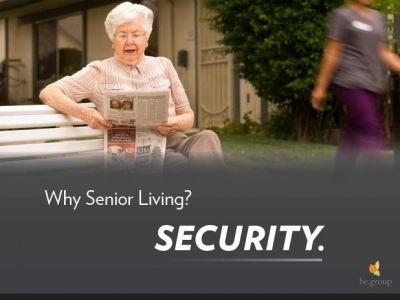 This exciting website is a favorite for reliable information on senior living solutions and more. The be.group website is a site for baby boomers, their families, professionals, and caretakers to visit for the latest information. There is even the ability to sign up for newsletters. For baby boomers looking to find the most reliable and trusted information on your senior living options, the Be.group site is your answer. There are step-by-step guides that can be printed out, quizzes, tips, articles, information about the different senior lifestyles, answers to many popular questions, and so much more. The user-friendly siteâ€™s text can even be changed to make it easier to read should you need it. 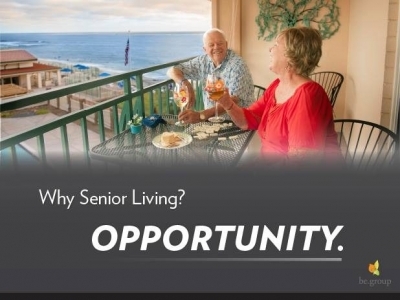 They have tried to think of everything to help you be fully informed before you make any decisions about senior living options. Family of seniors need to be as informed as possible when it comes time to talk to your loved ones about the options for this next step in life. Thankfully, the website can be customized to provide you with the information as a family member that you will need. 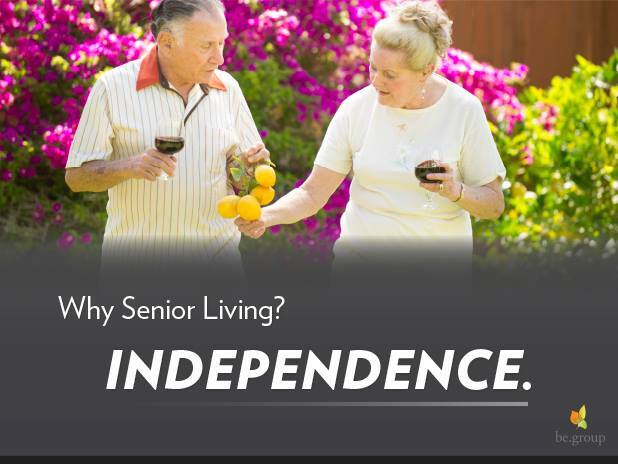 You will find guides, information on communities, payment options for senior communities, and more. The creators of the website have made it easy to navigate and it is full of the most reliable and up to date information. Caretakers and professionals find the Be.group site equally as informative. The site is even customizable for you as well. In addition, you are certainly going to want to refer your clients and/or patients to the website. There is information of who is behind the site, why they developed it, and much more.